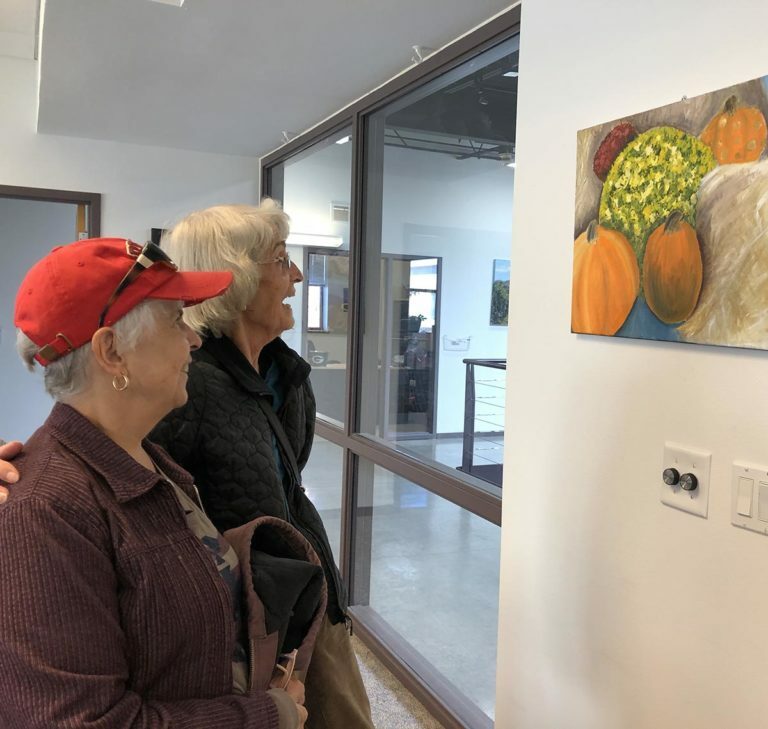 Gallery Night, presented by the Madison Museum of Contemporary Art, is a Madison-wide event in which participating businesses showcase art and invite the public in to see their spaces. 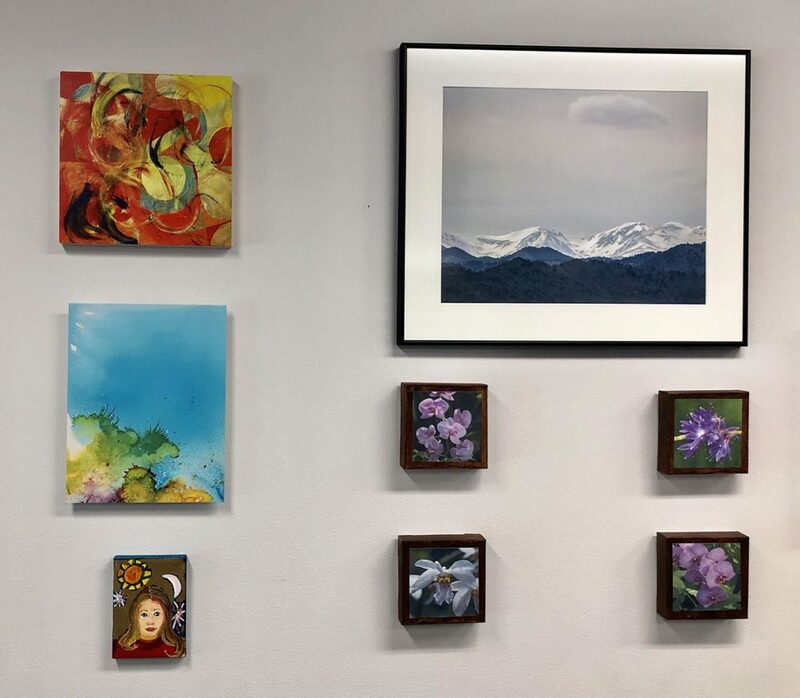 Since the Council’s first Gallery Night event in 2015, we take the opportunity to exhibit art created by artists who are blind or visually impaired. The Council’s accessible exhibit features works created by artists who are blind or visually impaired. An artists’ opening reception takes place from 5–8 p.m. at the Council office at 754 Williamson Street. A gallery talk will begin around 6 p.m. with some artists available afterward to discuss their art and answer questions. A musical artist with a visual impairment provides entertainment throughout the evening, and complimentary refreshments will be served. After each Gallery Night, the exhibit is open to the public for six weeks. Hours are 8 a.m.–4:30 p.m., Monday through Friday. Please make an appointment for a personal guided tour by calling 608-255-1166. Groups are encouraged to attend. All are welcome. Are you a person with a visual impairment who creates art, or know someone who is? Let us know! We are always looking for wonderful new artists to promote.